Which world do we want to leave to future generations? In Español S.A. we are sure that little changes and actions do transform the world. Therefore, in our company we carry out a specific actions to promote solidarity between cultures and to prevent the fast evolution of climate change. At our facilities it is carried out strict selective sorting of waste generated in our workshop for recycling. We work with companies specializing in waste management that facilitate us their separation by applying the necessary measures for optimal recycling, recovery and destruction of surplus. We have acquired a strong commitment to the environment. Therefore, in our plant we classify paper and cardboard, metal, plastic and even the oil off the machines. We care about saving the planet. Español S.A. has been one of the sponsors of the solidarity initiatives of A.E. Ramassa soccer team. 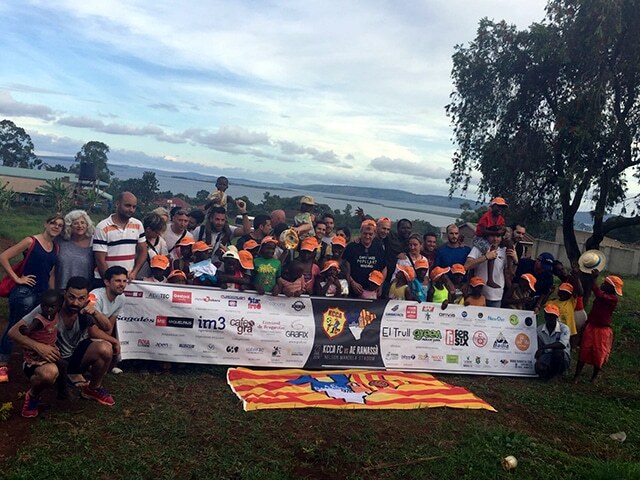 The team of Les Franqueses del Vallès has travels each year to a African country in an expedition that combines sport and solidarity. Uganda and Cameroon have been two of the destinations of the expedition. Uganda is one of the 25 poorest and most underdeveloped countries in the world. It has one of the highest rates of orphans, nearly two million, and both education and health are the main problems that people suffer. In Uganda the A.E. Ramassa team played a match against the Capital Kampala City FC, one of the best teams in the African continent. We are proud that the monetary contribution that Español S.A. made is bring in from one of the groups most dignified in the country: children. Our contributions were donated to 2 schools in the area: one of deaf-mute children that teach the language of the signs and the NGO “Petits Detalls”. It’s a non-profit association that promotes projects of humanitarian aid and international cooperation in the country. 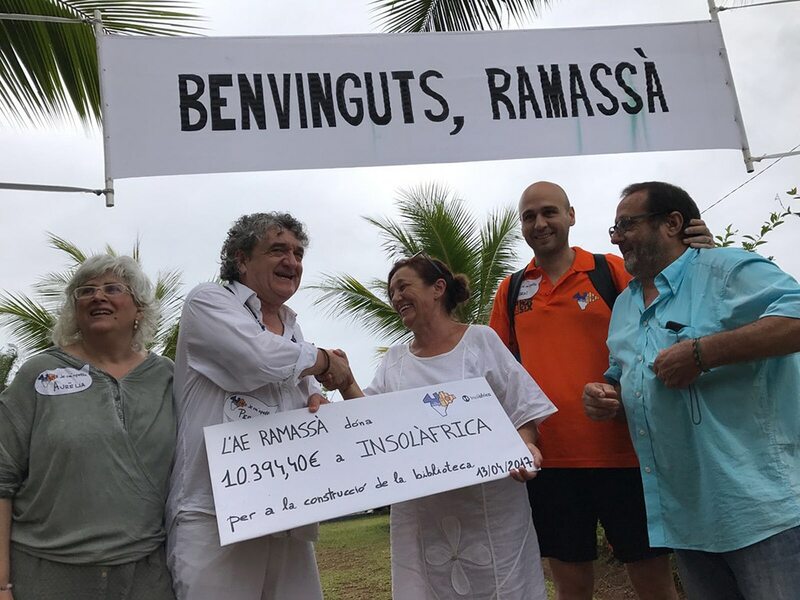 In particular, the money was donated to one of the two major projects being conducted by its founder, Quico Germain: an orphanage that houses 40 children from 3 years. Cameroon was the journey of the records. 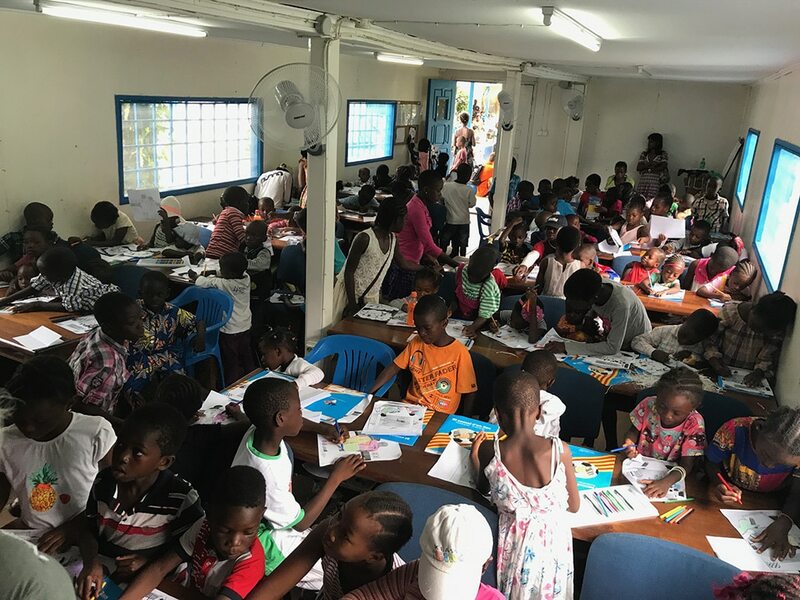 All partners of the initiative managed to raise more than €10,000 and 700 kilos of school and sports material that went to the construction of the library in the school of nursing, the NGO Insolafrica has in the town of Kribi. Everyone is entitled to a second chance. Therefore, all computers that are renewed are donated to schools and institutions so the children continue using them for the courses homework. Before being donated, they pass a strict audit and update the system to arrive in perfect conditions to their new owners and thus ensure good performance for years.